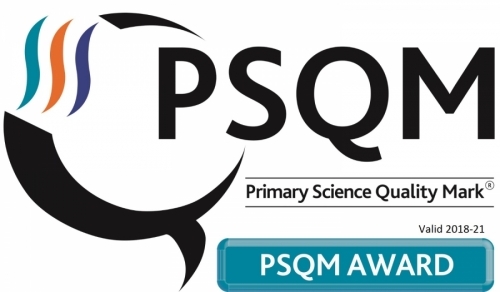 We are delighted to announce that St. Clare's have achieved the Primary Science Quality Mark (PSQM) Award! This award is the only national scheme to develop and celebrate the quality of science teaching and learning in primary schools. The award shows that children are engaging in great science both in and outside the classroom, developing positive attitudes towards science, as well as securing science understanding and skills. This Year St. Clare's have worked closely with Bradford's Science & Media Museum. The children have had lots of visits and opportunities with the museum to enrich their science learning and experiences. The successful partnership with the museum has been recognised by BBC Radio Leeds and they carried out a news story celebrating our work. Click the link above to listen to a live interview with Mr. Mclean on BBC Radio Leeds. (Starts at 2 hours 11 minutes). Year 1's day with snakes!